I'm very proficient and have valuable experience in Data Entry, Web Research, MS Excel, MS Word, PDF to Excel, PDF to word, Photoshop, Wordpress, Data compiling from yellowpages / white pages / manta etc and other various related business works. "" NO ADULT WORK PLEASE""
All Type of Admin work. 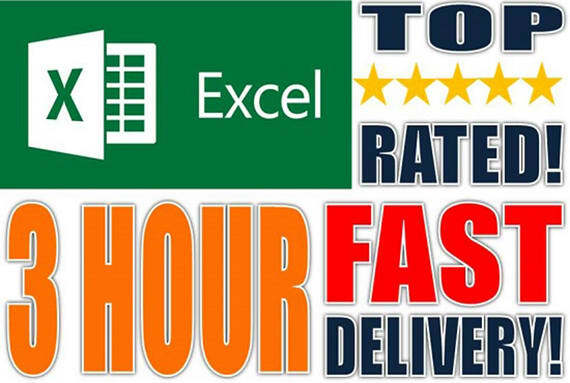 Complete any type of Data Entry work, 15 hours is ranked 5 out of 5. Based on 2 user reviews.